Lupe Valdez is a former sheriff in Dallas who would have been Texas’ first openly gay, Hispanic governor. Abbott’s re-election was seldom in doubt. Republicans have won every governor’s race in Texas since 1994, starting with George W. Bush and continuing with Rick Perry and now Abbott. Valdez is a former sheriff in Dallas who would have been Texas’ first openly gay, Hispanic governor. But she struggled to raise money and support, and her race was overshadowed in Texas by Democrat Beto O’Rourke’s high-profile run for Senate. 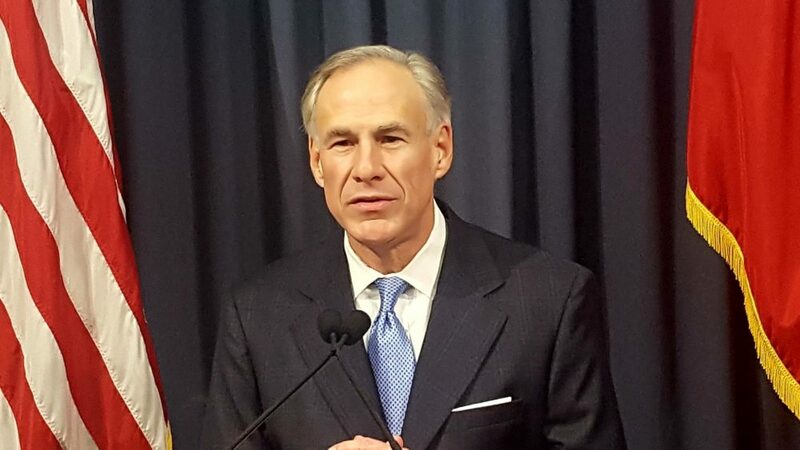 The 60-year-old Abbott is the nation’s only governor who uses a wheelchair. He was paralyzed from the waist down after a tree fell on him as a young law student.